There are so many herbs, that knowing where to start from and knowing which ones are easy to grow could get confusing (you know; planting, watering, pruning and what not). Planting shouldn’t be back breaking. Yes, a little exercise is permitted; but it shouldn’t totally be a headache to try out. We’ve written a couple of posts on starting the best herb garden and you could read up to get the total idea, trust us you’ll catch up real fast. To get all the help you need with setting up your own garden, contact us. Our rates are very friendly. If you’re a do it yourself kind of person, this post right here is a great place to start. You’ll find a step by step guide on how to plant the easiest herbs in your garden! This is easily the first on our list, the herb is very common and planting them is child’s play. Bitter leaf plants are one of those plants that care little or nothing for your attention. 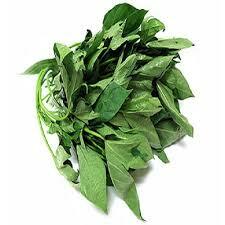 Once they start to sprout you can get cooking and enjoy them as vegetables, or spice for your several soups and stews. To grow your own bitter leaf plant, you only need to get a stem from a friend, neighbour or a farmers’ market. The trick to know if your stem is dead or alive is to give the bark of the stem a pinch, if it shows a green colour and has water; you are ready to start digging. Your bitter leaf plant would appreciate a little sunshine (don’t we all? ), so get a place in your garden that will afford the plant a wholesome daily sunbathe, and prepare your soil, no need for too much fancy stuff. You could decide to make a good bed out of a nutrient filled soil. To plant the stem, you need to recognize that there is a matured part and the one that’s not matured (there’s really no better way to say that), the trick to know which is which is to check for the one that’s greenish-brown that’s the part that’s matured; the other part would look really green. As earlier mentioned, the plants can really do well with little or no help, but you might want to water it if you planted in the dry season. Do a routine check up to make sure no pest is eating up your shoot. Once you begin to see leaves, do your happy dance! Harvesting is practically the same as pruning. Since the plant is grown for its leaves, harvesting is equal to pruning if it is done carefully and correctly. This plant can grow really wild and become a huge tree if you don’t pay attention to its growth. It doesn’t get easier than this one right here, (maybe it does, but for now it doesn’t), Gingers are the easiest to deal with once they’re planted. You can just forget about them until they can be harvested (awesome right?) if you’re as lazy in gardening as the best of us are, then hurry up to get your ginger roots. Once you finally get them out of the ground, you have a thousand and one ways to use them, you know that right? The first step to plant your lazy herb is to buy some rhizomes and if you feel the need to, you can soak it in water overnight and when the morning comes start your growing process. Gingers want to be pampered at first so a really good soil that’s rich in all the good stuffs is what you are looking out for. The soil must be well moistured and great at draining out so your roots don’t rot. Try mixing in compost in your soil too. In regards to space, you don’t have to worry much as the Ginger stem only grow to two to three feet in height. 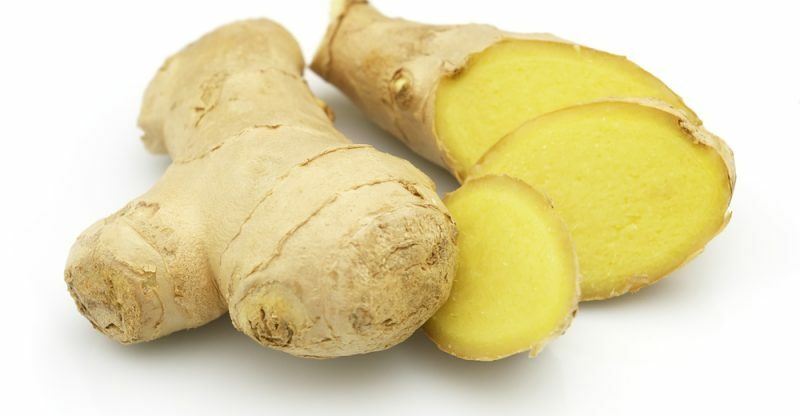 While the ginger is still actively growing, be careful to water as often and afford the plant enough humidity. Harvesting your ginger is best done after eight to ten months of planting, at this time, the leaves would have dried out; all you would need to do is dig around the place you planted it in until you’ve reached the jackpot, in this case, Ginger! Now it’s time to make that Ginger honey brew! This is one of those herbs they call super foods and it is just not great for food, the plant looks great and can serve ornamental purposes. Here is the easy way to get them in the ground and out of it. 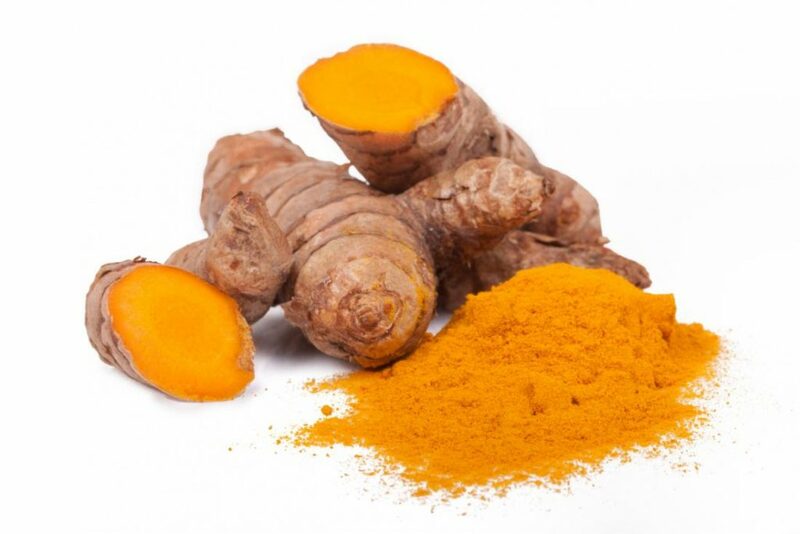 Turmeric is a lot like Ginger in the way you plant it, so essentially, you will be planting the root, you could start indoors and then transplant them outdoor later. A great place for turmeric is somewhere it can get enough sun and yet enough afternoon shade, while looking for a location to plant, keep this in mind. The soil should also be rich and loose enough to drain water yet great enough to retain moisture. Just like it’s cousin ginger, (or sibling we’re not sure which is better to use), you should give your Turmeric a chance to mature for eight to ten months and once it’s time, you can harvest them, preferably with gloves or else you end up with really yellow finger for a while. This aromatic, sweet smelling herb has being one of the most important cooking herbs. But do you know it has over fifty varieties for cooking and gardening? Well now you do. For some technical issues, it is best to grow thyme from cuttings and not seed. Give your thyme a head start by planting in a container for about 6 to 10 weeks then transplant them in your garden. You can plant the thyme near your tomatoes and cabbages if you have any. You should water your plant normally and prune so they don’t end up being leggy. You want a finely trimmed bush not a long leggy thing. Once your thyme plant is 6 to 12 inches in height, you are in business, (cooking business), the leaves and sprigs can be harvested and the sprigs can be dried by hanging them in a dark well- ventilated room, or you can skip all the drama and lay them out on a tray, your choice. 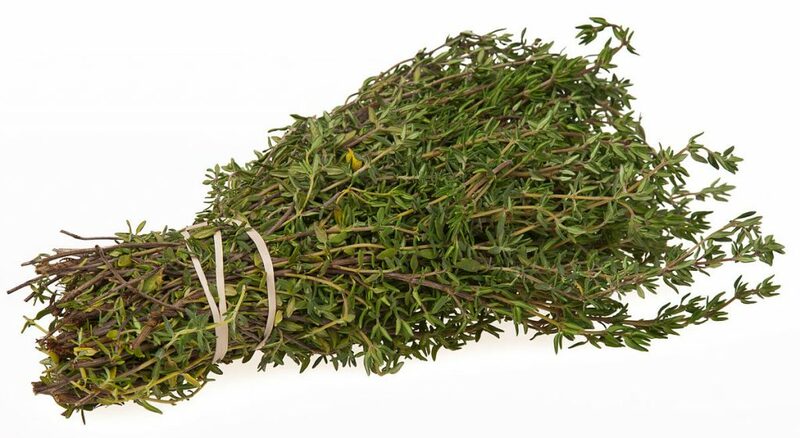 What will you make with thyme? Please say Jollof rice. 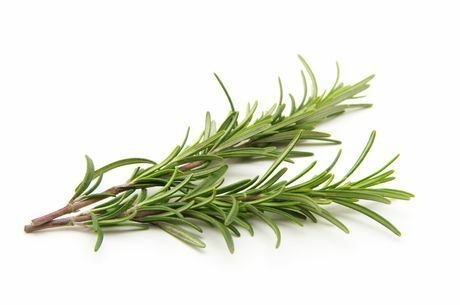 Rumor has it that Rosemary tea has the power to enhance one’s memory! This perennial evergreen shrub has a distinct sweet flavor and planting them is nothing like rocket science. As with most herbs mentioned here, you can either plant the rosemary herb from seed or you could use the cutting instead, so make your choice and follow this steps. Plant either the seed or cuttings indoors for 8 to 10 weeks in a well drained soil, and then transplant outside once this process is concluded. When you do transplant them, place them in a place they can spread out real well, this lovely herb grow up to 4 feet high and 4 feet wide also. First you should remember to always trim this plant so it can actually look good and not just lanky and tired, evenly water the plant and prune regularly. The trick here is to harvest up to a third of the rosemary at one time, this way the plants can replace its growth before taking more. The leaves can be dried. Let us know the herbs you’ll love to try out in the comments below.